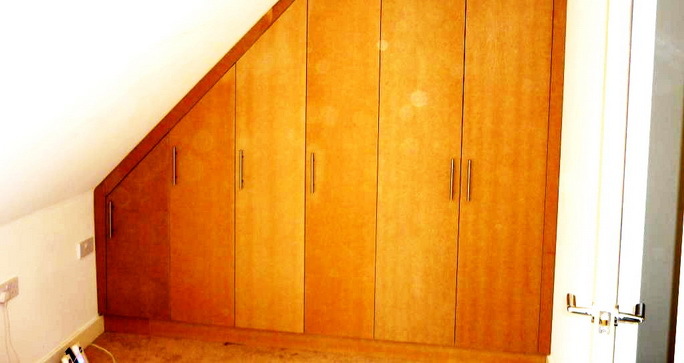 " Toby was very polite and friendly and I was extremely pleased with the quality of workmanship at a competitive price. " At T Militao we provide the following woodwork services, if you have any other particular requirements, please do still get in touch with us we can still be of assistance. I work independently but on the larger projects I have a highly skilled carpenter colleague who works with me.